There will be a late start for March 20th practice. Doors will open at 8pm and skating will begin between 8:15pm and 8:30pm depending on how quickly we managed to prepare and clean the floor (skating surface) due to a private booking. Practice will run through for 1 1/2 hours. Scooter’s Indoor Speed Club will NOT hold a practice on Monday March 13th because a March Break public session will be held at Scooter’s. Only two practices remain this indoor season. Next practice is planned for Monday March 20th and final practice is planned for Monday March 27th. 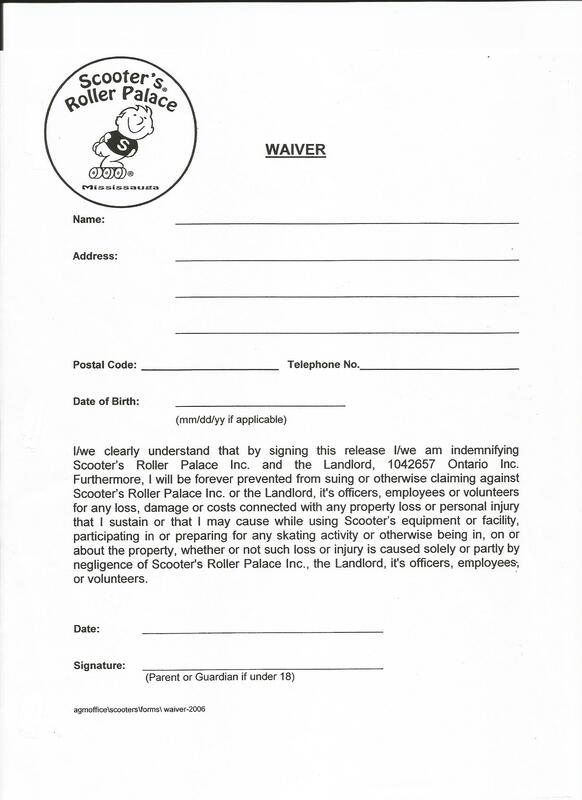 If you decide to come out to practice with the Scooter’s ISC, you need to complete payment BEFORE you skate! Cost is $20 for guests. The Toronto Inline Skating Club will open its 2017 campaign at the 400-meter track at Father Redmond on Monday April 3rd, weather permitting of course. There will be no Scooter’s Indoor Speed Club practice on Monday February 20th. See you on Monday February 27th! 2017 Program Rolling Along- Get on your skates with us as you prepare for skating this summer! …interest & desire to get fit, fast, race, and have fun! A coach will help you with the program. It’s fun, you’ll get to skate with others. Our members are a cool and super nice group of experienced skaters of varying ability ranging from near-beginners to speedsters who’ve been on podiums and raced at the World Championships! …skills, that you can do the following comfortably & under control: propel yourself on skates , turn right & left, slow down on your own. You’ll work on sharpening skills, on your speed, and you’ll learn about racing, tactics, and equipment! …equipment, you have skates, helmet, clothing suitable for indoors. We’ll get you up to speed with the kind of wheels you need, and there’s plenty of people who can help guide you in the world of buying skates! First time is free. After your first skate with us, you can either join up or pay the $20 practice fee to skate with the Club. For 2017 until the end of March, we skate Mondays. Show up at 7:30pm to help prepare the facility, and skating happens from 8pm to 9:30pm. Please note that some Monday sessions will be cancelled because of public sessions and private rink rental & bookings. Make sure you check the website BEFORE LEAVING home for a practice. We’ll update the site with information about cancelled practices the instant we are informed that Scooter’s Roller Palace is not available to us for practices & programs. Comments Off on 2017 Program Rolling Along- Get on your skates with us as you prepare for skating this summer! There will be no practice on Monday January 2nd because very few people wish to attend a practice with a later start time. The next practice will be the regularly scheduled January 9th- doors open at 7:30pm for cleaning and program runs from 8pm to 9:30pm. The Scooter’s Indoor Speed Club WILL hold its first practice Monday November 21st. Doors will open at 7:30pm. Please arrive early so you can complete membership application and help prepare the venue (floor cleaning). The program is set to begin at 8pm. You will be required to pay for the entire year ($337 cash or cheque made out to Scooter’s Skate Club) or pay-as-you-go for $20 per practice. The $337 covers every Monday until the end of March. If practices are cancelled, proportionate fees will be refunded. As well, the payment is based on a minimum number of skater to cover facility rental. If more skaters join, then proportionate refunds will be calculated for the end of the year. All payments and forms MUST be completed prior to you being allowed to skate, no exceptions. If you join later in the year, you’ll be asked to pay less. The payment table that indicates how much is required is detailed in full on the membership form that will be available this weekend on this website. Helmet use is mandatory. Also bring a water bottle. Temperature inside the roller rink tends to be suitable for skin suit or shorts & t-shirt. You might want to also bring a light jacket. I will go over practice protocol (how to pass safely, where to place water bottles, cleaning of wheels prior to skating, entry onto the track and leaving the track, signing-in, dealing with emergency situation).